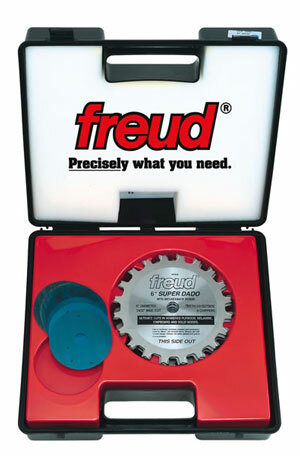 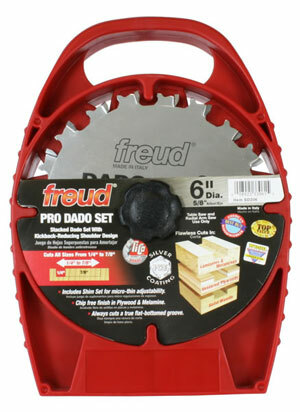 All blades and chippers come with Freud’s anti-kickback design. 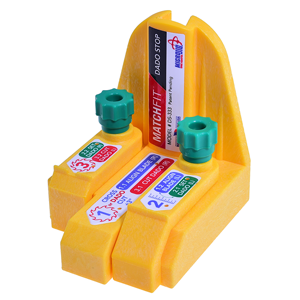 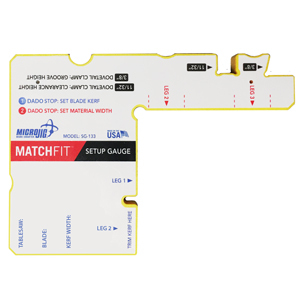 These shims allow you to adjust your kerf width by as little as .004" increments. 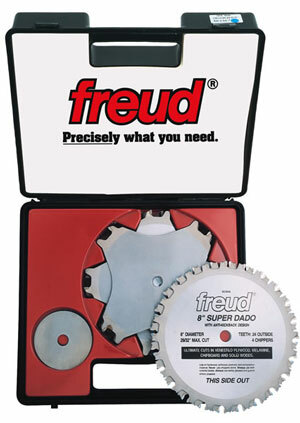 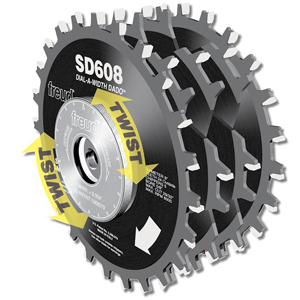 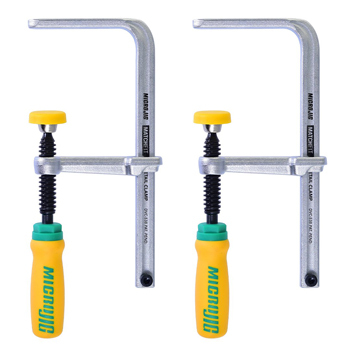 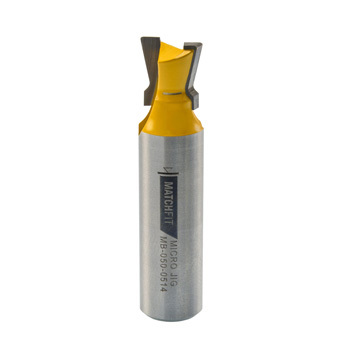 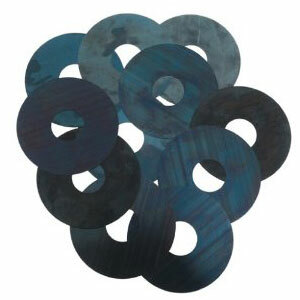 These shim sets are included with all Freud Super Dadoes SD500 series and SD 200 series dadoes. 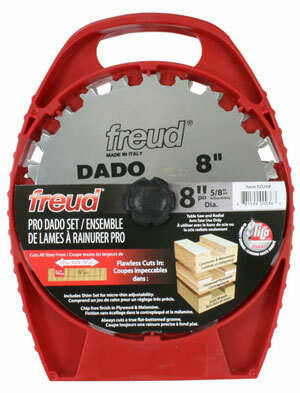 Works with other brand 5/8" arbor hole dadoes as well.